You may have noticed I haven’t posted since November 8th, for reasons that may be obvious. 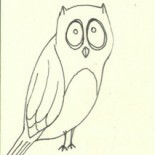 I just haven’t felt up to writing a whimsical little post about a whimsical little drawing. I will try to get back to that soon-ish, but in the meantime, you can expect some recycled drawings that seem appropriate. Also, I’m going to try to include at least one actionable idea with every post for a while. 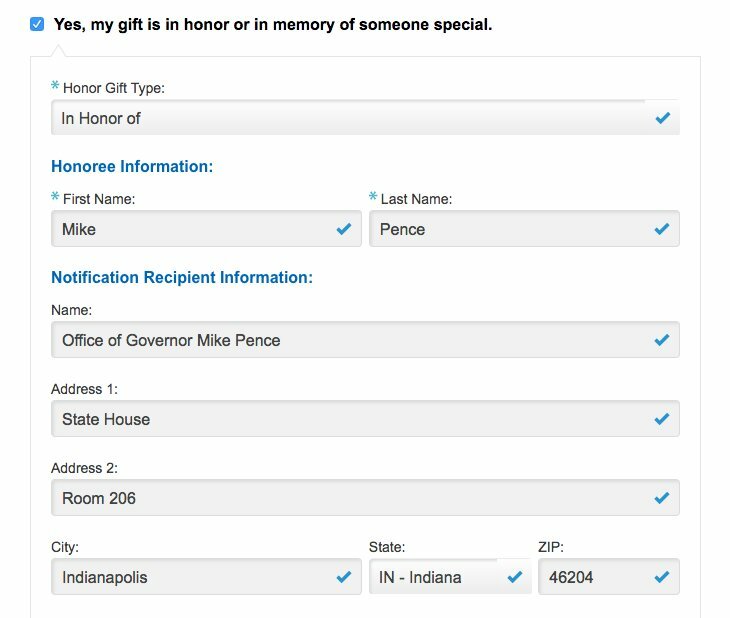 for today, did you know that if you make a donation to Planned Parenthood in Mike Pence’s name, he’ll get a notification of it? Bwahaha. This entry was posted on November 13, 2016 by naralesser.